If you already have an account with us, please login at the login form. Your Account Has Been Created! Thank you for registering with The Learning Store! You will be notified by e-mail once your account has been activated by the store owner. If you have ANY questions about the operation of this online shop, please contact the store owner. You have been logged off your account. It is now safe to leave the computer. Your shopping cart has been saved, the items inside it will be restored whenever you log back into your account. 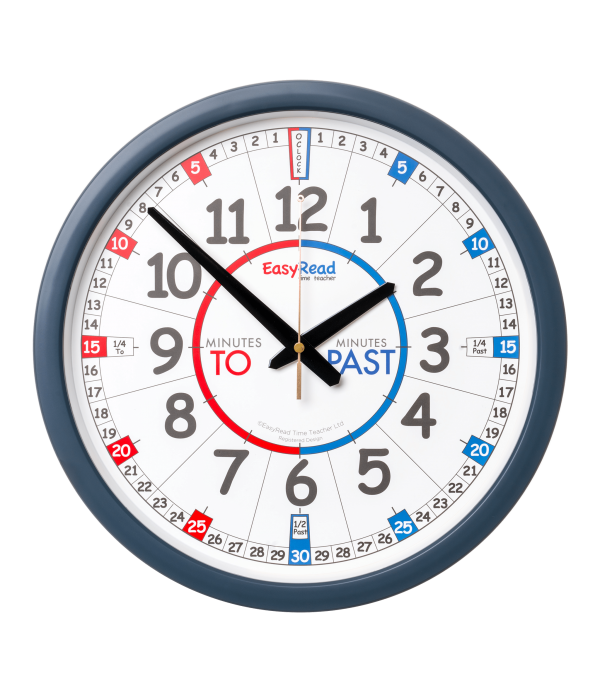 A fantastic collection of products to help develop the understanding of time in the classroom. 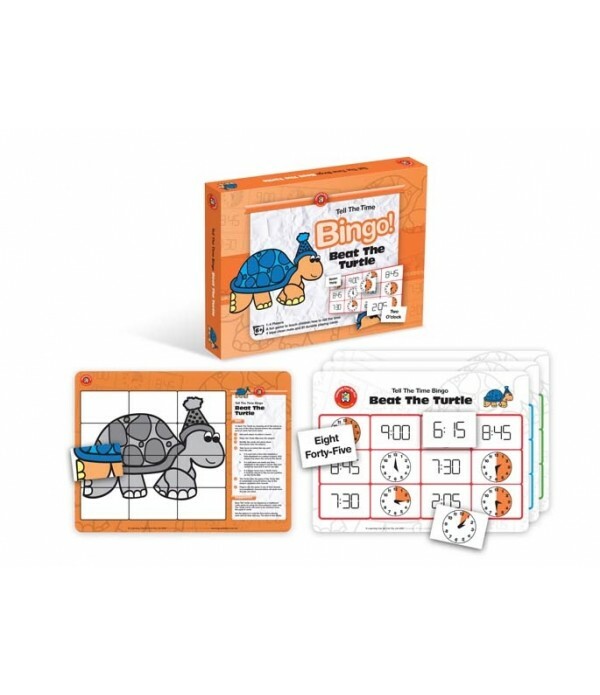 Beat The Turtle (Time Bingo) is played in a similar manner to traditional bingo. There will be lots of fun and excitement as the team of three children selects one card at a time from the top of the deck. If a player picks up a card that matches a time on his/her board, it may be placed in the corre.. 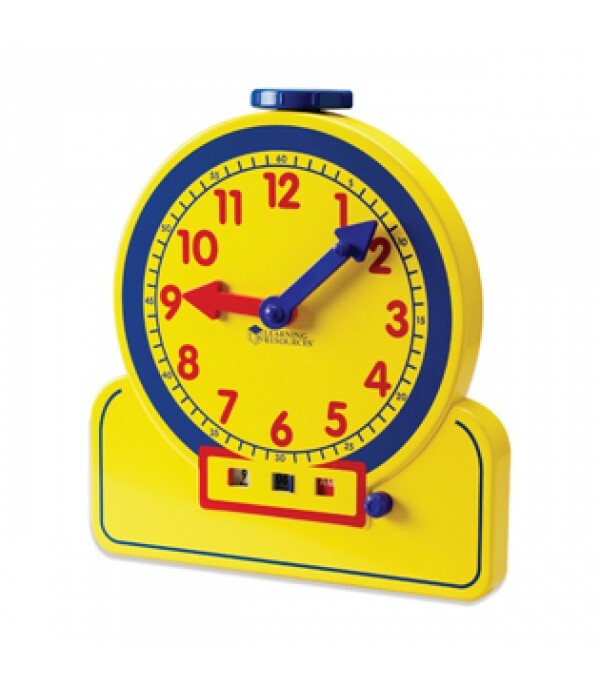 This 12-Hour demonstration clock is a great way to help kids grasp time-telling skills. A hidden mechanism maintains correct hour and minute relationships. 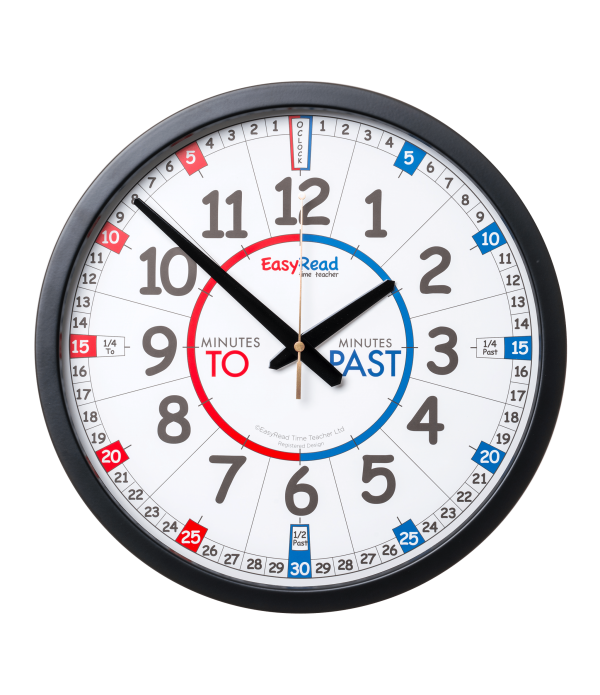 This clock has easy-to-ready hour and minute markings. There is also a removable stand. Includes: • Demonstration clock &n..
Hidden gears maintain correct hour and minute relationships as you demonstrate time-telling concepts. 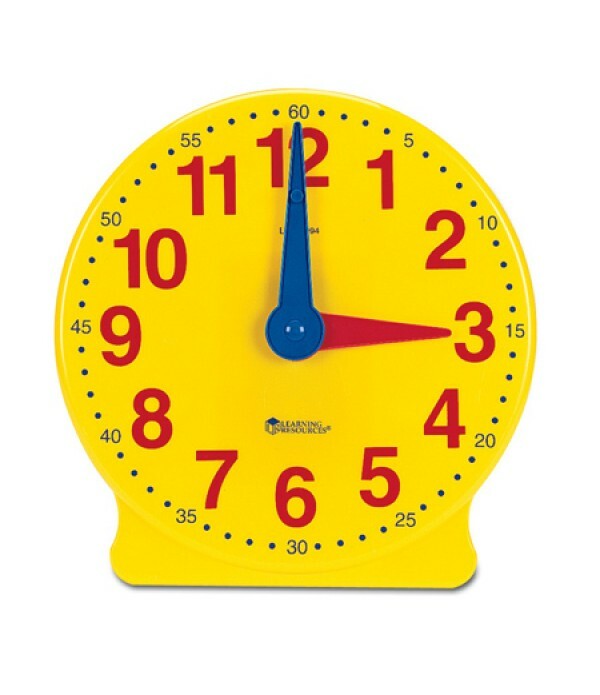 Color-coding supports student understanding and durable, geared clock hands are designed to last! 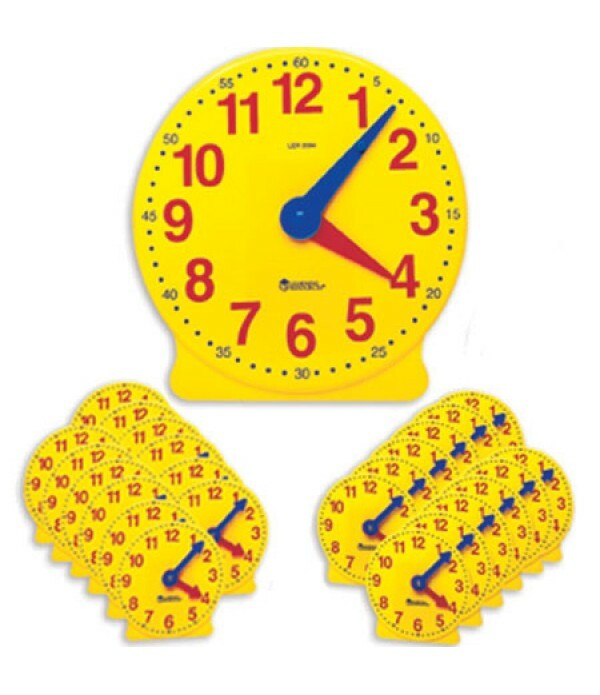 Kit includes: • Demonstration Clock • 24 Mini Clocks Plast.. 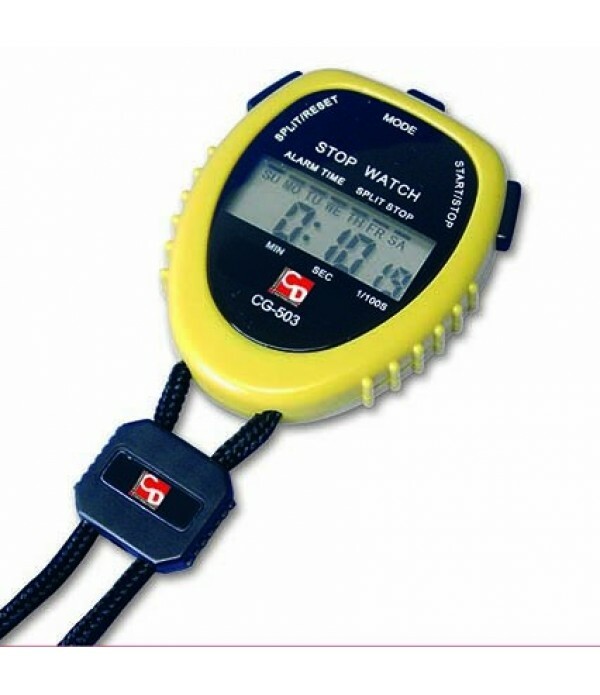 These handy sized timers can time up or down to 99 mins and 59 seconds. A bleeping alarm is sounded to say the time has been reached. Having dual power functionality means they are always charged and ready to go. The push buttons have been designed for ease of use. 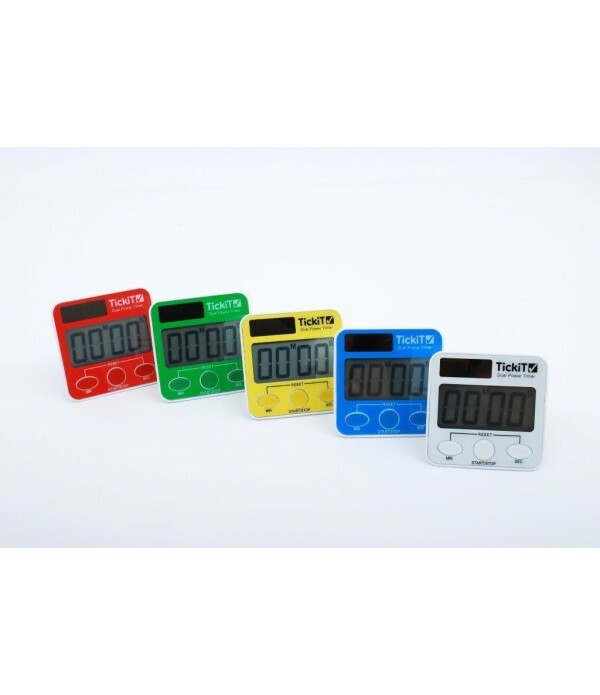 The timers can be used in nume..
School supplies and educational toys for teachers and parents. Your Quotes Cart is empty!